I’ve seen this Danny Boyle movie. I remember how it ends! 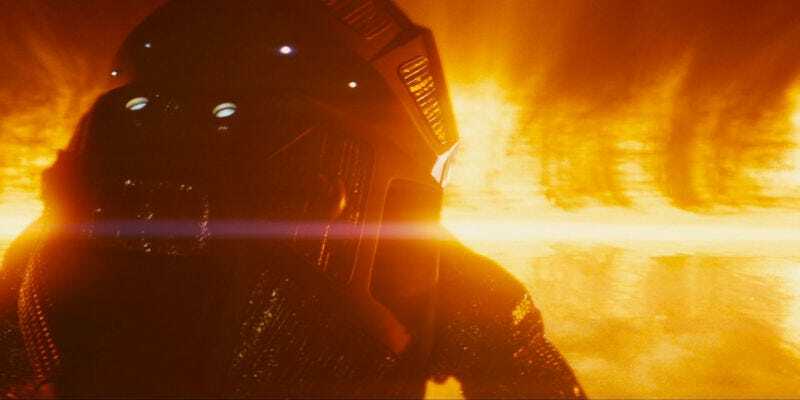 Today, NASA reminded the world it will soon be performing the ultimate act of wish fulfillment on behalf of all humanity: in summer 2018, the space agency plans to launch a probe right into the Sun’s atmosphere. While the mission will sadly not be crewed, the 10-foot high Solar Probe Plus, now officially the Parker Solar Probe, will get closer than any of us will to the hot ball of gas—and death. The probe, which has been in the works since 2008, will reach the Sun’s outermost atmosphere, called the corona—the Latin word for “crown,” and American word for “beer.” As mission project specialist Nicola Fox explained in a NASA press briefing today, Parker Solar probe will explore this region, which is roughly 2,500 degrees Fahrenheit (1,371 degrees Celsius), in order to gain new insights into the solar wind and space weather. Space weather can affects us all here on Earth, as the Sun sends a shitload of high-energy radiation and particles toward Earth’s atmosphere, potentially impacting satellites and ground-based electric grids. 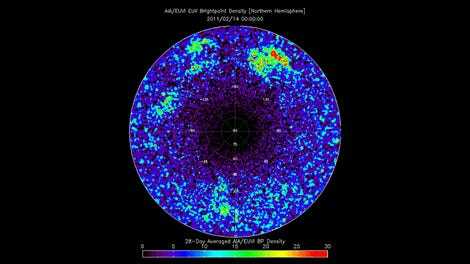 The solar wind blows the Sun’s highly charged particles right toward us. Fox added that the spacecraft is currently being built and tested rigorously, as it will have to endure some of the most extreme conditions imaginable. After snagging a couple of gravity assists from Venus to speed it up, the probe will zip around the Sun at about 430,000 miles per hour (692,000 km per hour). The big reveal at today’s press conference wasn’t necessarily the plan to reach the sun—but rather, the probe’s name change. Originally called Solar Probe Plus, NASA’s Parker Solar probe honors astrophysicist Eugene Parker, who first hypothesized that a solar wind existed back in the 1950s.